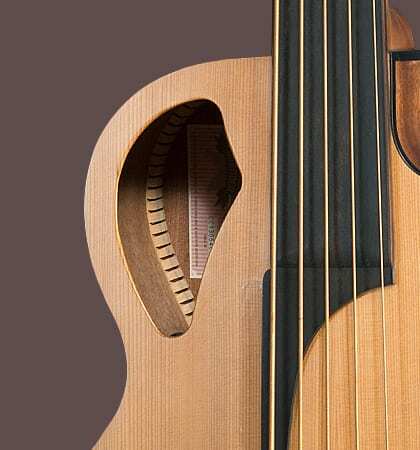 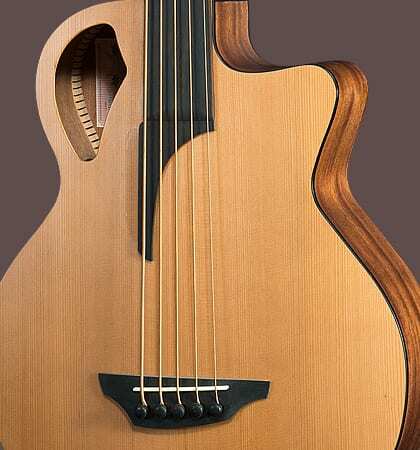 The Stanford B61-5 CM is a top flight 5-string acoustic bass guitar. 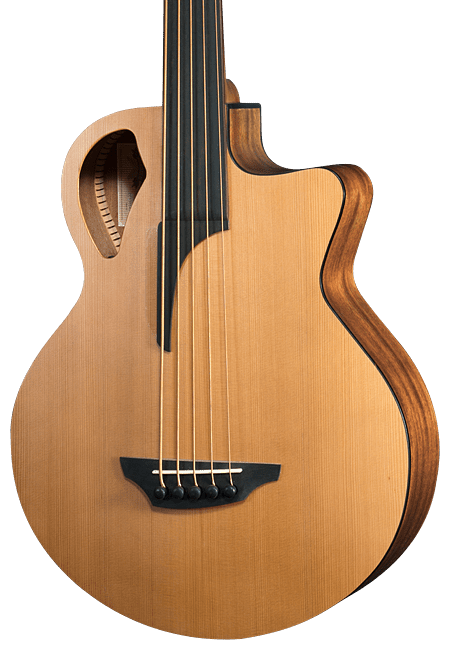 The bracing, developed specifically for this bass, and the instrument’s voluminous body provide a clearly defined low-end sound and perfect projection of the 5th string. 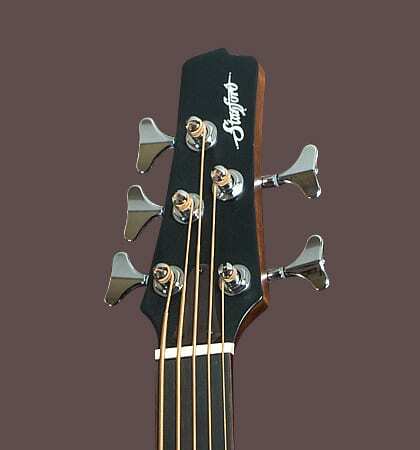 The bass guitar is equipped with a high-end Nautilus Posydon pickup.